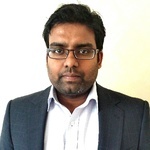 I'm a ACCA Qualified Accountant and Masters degree holder in finance and accounting, I have gained over 10 years of all around finance experience in the UK. My experiences includes...Read moreI'm a ACCA Qualified Accountant and Masters degree holder in finance and accounting, I have gained over 10 years of all around finance experience in the UK. My experiences includes senior management level in both SMEs and large FTSE listed blue chip businesses. 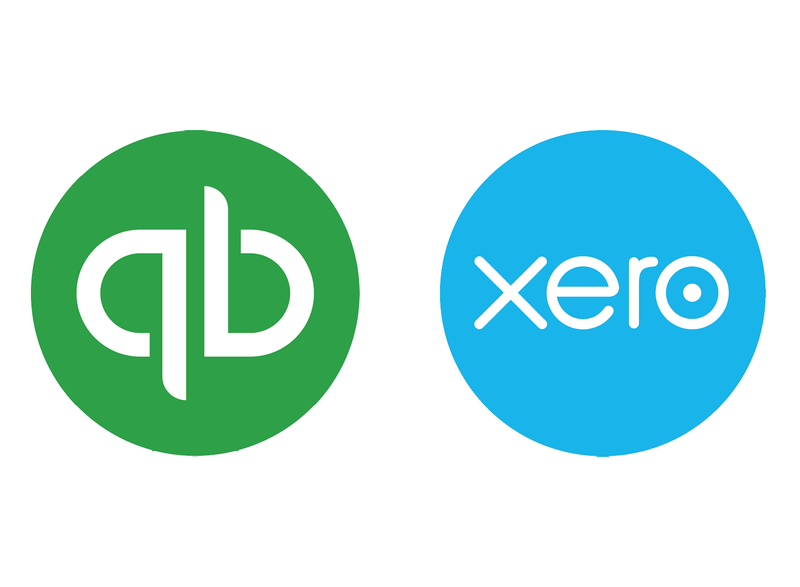 I'm also a Xero certified advisor, and I offer an accurate, diligent and complete bookkeeping, payroll, company accounts preparation, corporation tax submission, tax planning, financial management and business advisory services. My passion is to help startups and SME to achieve their goals by acting as their finance business partner. I work hard to drive performance improvements and improve profitability to the clients I work with.